Welcome to El Alamo Mexican Resturant! 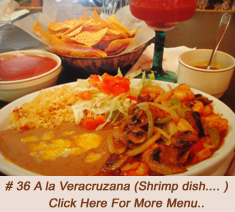 Our restaurant located in the heart of Omaha's thriving Hispanic community offers friendly service, a full bar and some of the most authentic Mexican food north of the border. We have been in business in South Omaha since 1986. Ask about our Specialty Food Stores, Catering Services and Party Room. This is non-smoking environment. We accept major credit cards. 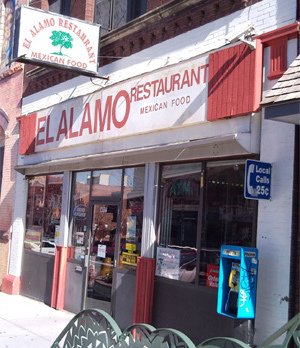 Copyrights 2009 - El Alamo Mexican Resturant, 4917 S 24th St, Omaha, Nebraska 68107-2706, Phone: (402) 731-8969.